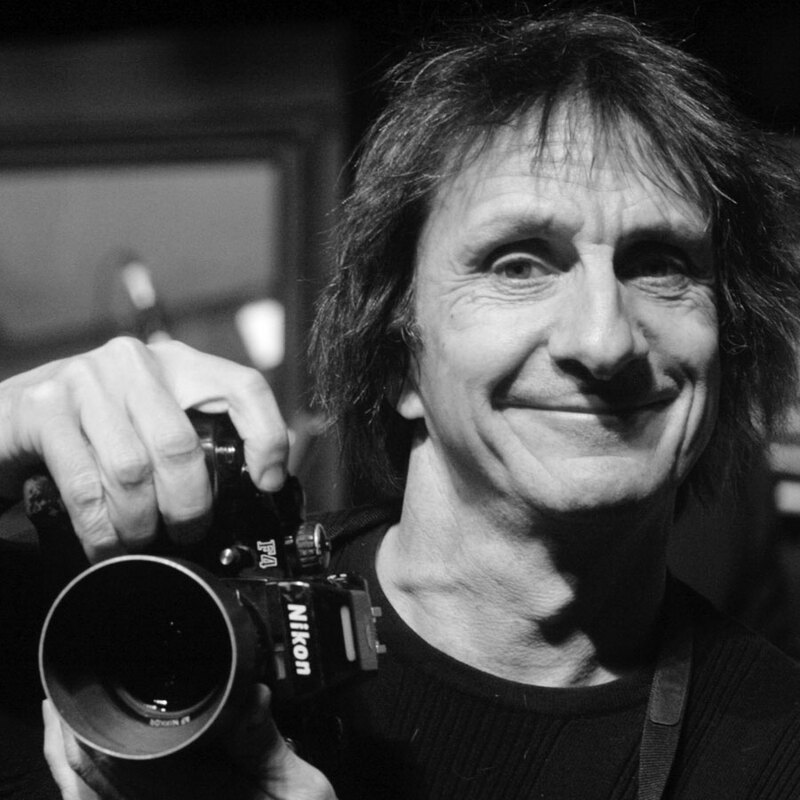 Tony Mott is widely acknowledged as Australia’s leading rock photographer - he’s had over 30,000 photographs published in 20 countries and his images have appeared on the covers of 500 CDs, 400 posters and more than 900 magazines. Tony is the photographer the bands ask for. He has an incredible enthusiasm for music and musicians and an uncanny ability to capture the quintessential appeal of whoever he is photographing.